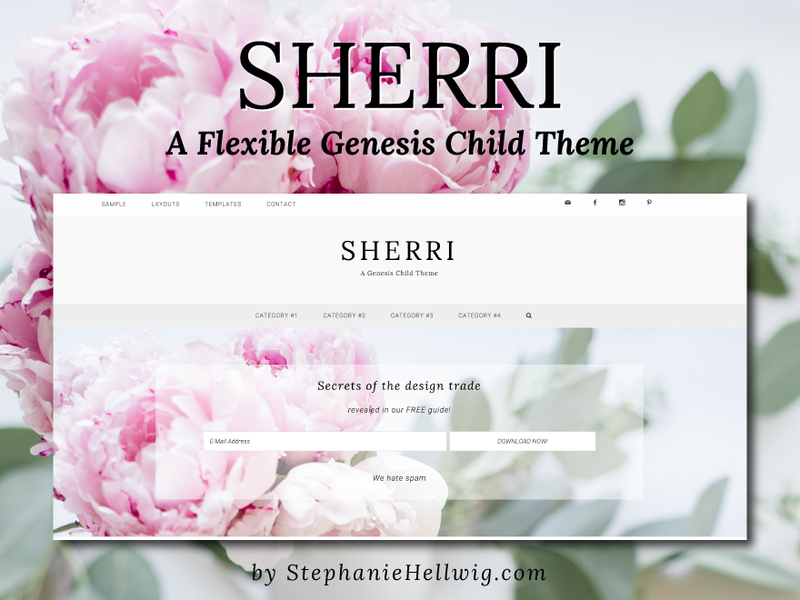 Thank you for purchasing the Sherri theme! This setup guide will walk you through the steps to set your new theme up as you see it in our demo. You may find it helpful to have our theme demo open as you walk through the set up process. Topics are listed on the right side of this page. We are happy to help, but please read through the setup guide before submitting a support request.